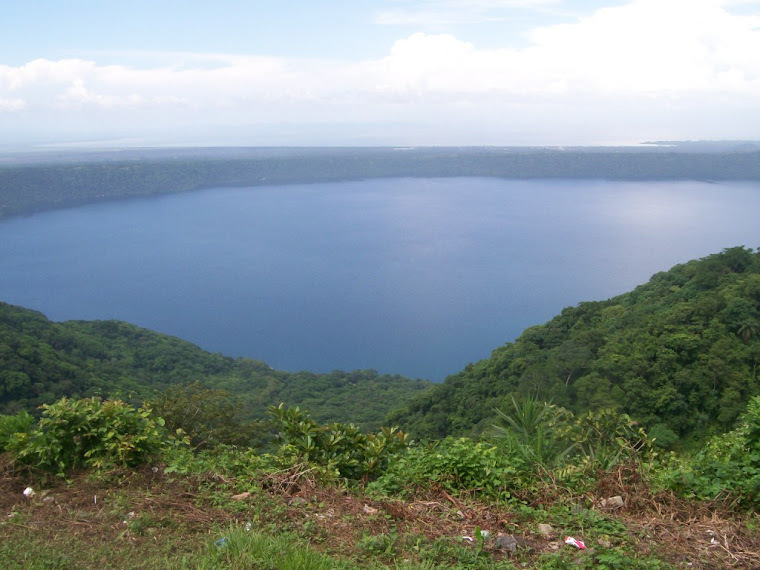 Planting trees and caring for them is vital to the integral health of Laguna de Apoyo Nature Reserve as a natural area. This protected area has been ravaged in the past decades, by the extraction of fuelwood and other forest products, plots cleared for agriculture and housing, and fires set by man. Wildlife depend on native forest species for food and shelter. The lake is protected from siltation and trophic changes by the forests in the crater interior which hold the weak volcanic ash soils in place on the steep slopes. We plant trees for both reasons. We at Estacion Biologica FUNDECI/GAIA plant more than one thousand trees in deforested areas in the reserve each year. 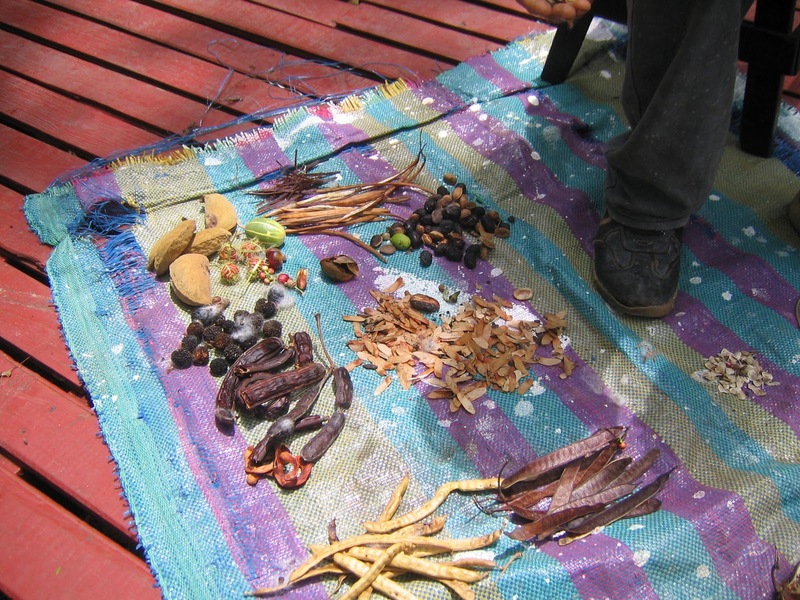 In this project, we only plant tree species native to the area, and we collect our seed stocks by hand from inside the reserve. 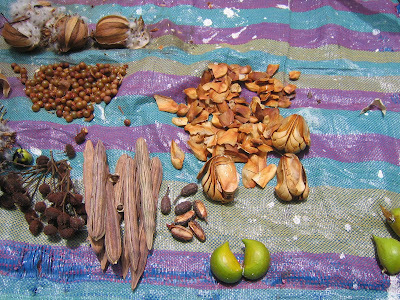 There are more than 440 species of plants native to the reserve in our records, so we are using the results of our research to help guide us in which species to plant and where to get the seeds (and stakes, depending on the propagation type) for reforestation. The results of a seed collection actity in Laguna de Apoyo Nature Reserve, Nicaragua. Photo by Jeffrey McCrary. In contrast to the typical kinds of reforestation projects which are to generate timber or some other product in an extractive system, we are working to restore a natural forest. This means planting lots of different species of trees, many of which do not germinate or grow easily. 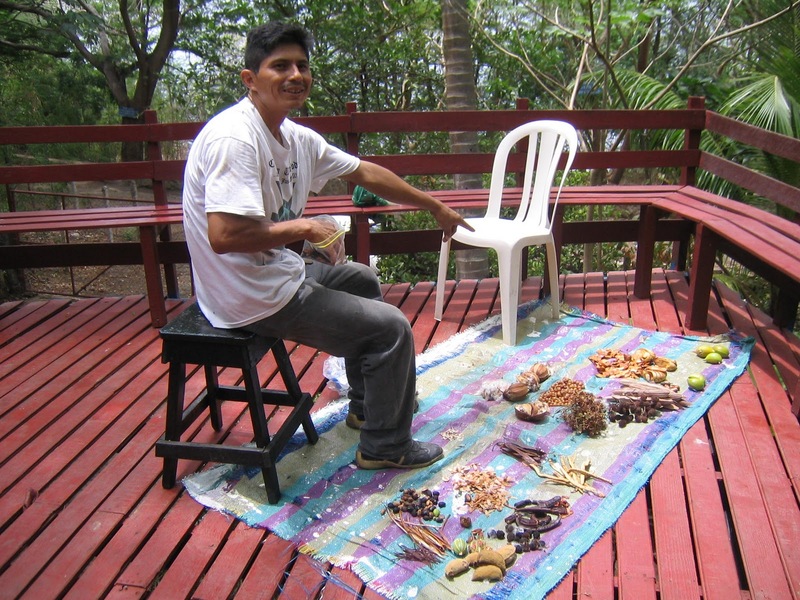 Much of our work in natural forest restoration has an experimental component to it. 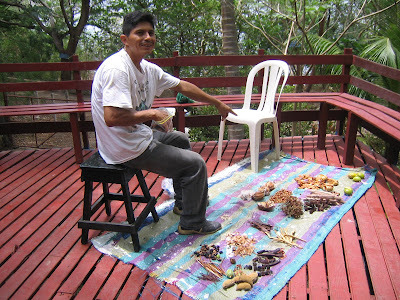 FUNDECI/GAIA staff member Elmer Nicaragua shows off the seeds collected. Photo by Jeffrey McCrary. Volunteer Maria is planting seeds in seedling bags filled with compost. We make our own compost from leaf litter and organic kitchen waste. The white bags in this picture are recycled milk bags. Photo by Jeffrey McCrary. The trees are kept in our tree nursery until reaching at least 50 cm height before transplanting into the reforestation area, to give the young trees the greatest chance to survive their first dry season. Photo by Jeffrey McCrary. This project depends on volunteers for its success. Would you like to learn about our forests and help us preserve our little piece of heaven? Please contact us for more information on volunteering in our reforestation program.